For over 30 years, chess games have been a popular activity near Fifth and Market. Earlier this month, SFPD shut down the games and confiscated the chess pieces and boards because, “It’s turned into a big public nuisance. I think maybe it’s a disguise for some other things that are going on.” said police Capt. Michael Redmond to the Chronicle. SF Beautiful believes that fun, engaging, and social activities make public spaces better. Chess isn’t a public nuisance! Chess is awesome! Let’s buy some nice new tables and chairs and give our players a better place to play. We’ve already applied for a grant to buy new chess tables and chairs for UN Plaza, but we still don’t know if we’ll receive the funding. 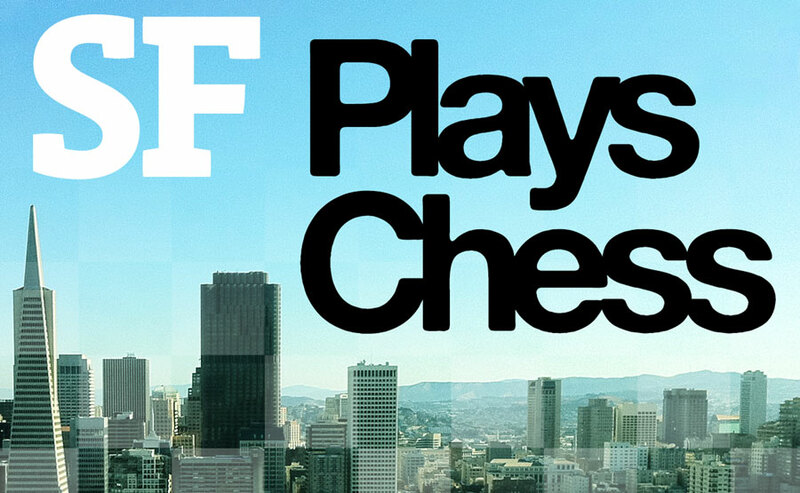 With your help we can ensure that SF has the funds in place to build a better home for chess in San Francisco. “It’s a great game, very intellectual and most of those chess guys are great guys and they deserve a spot to play” said Will Thacher a local business owner to the SF Business Times. We think so too, help us build a home for chess. We want only the best for our public spaces and our devoted players. We’ve sourced top-quality tables, made in the USA from triple-reinforced concrete, inlaid with marble and recycled glass, polished to a shine, and given an anti-graffiti coating. We hope they’ll last a lifetime.